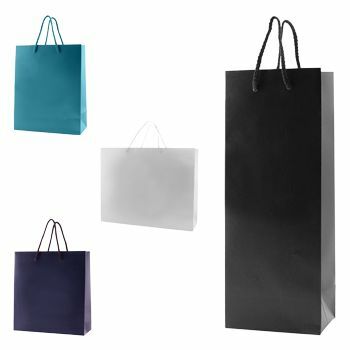 Euro-Tote bags are designed with specialized robust and heavyweight paper material and stringed with rope handles and cardboard inserts. 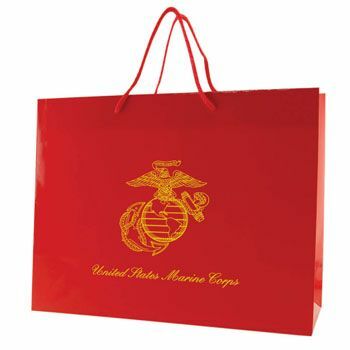 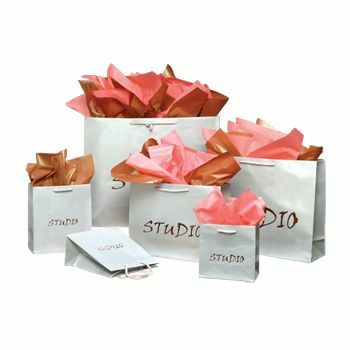 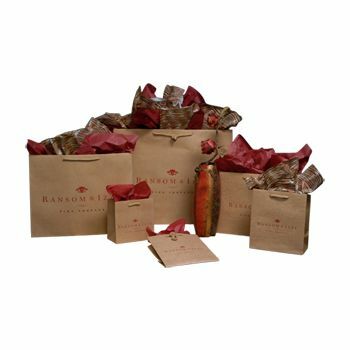 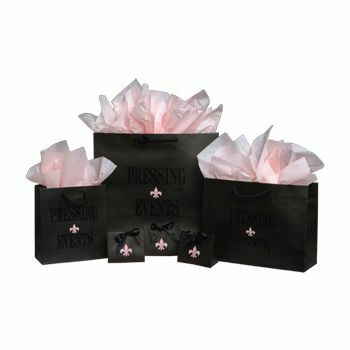 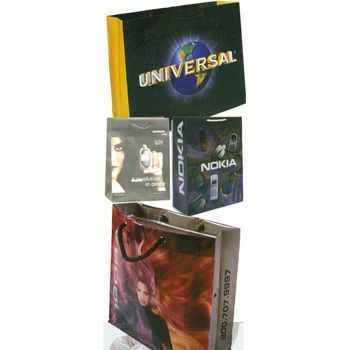 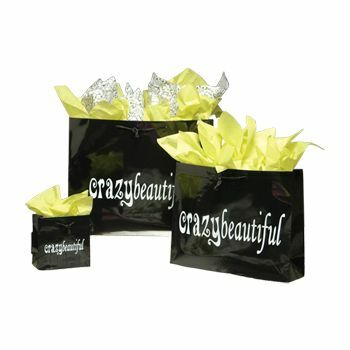 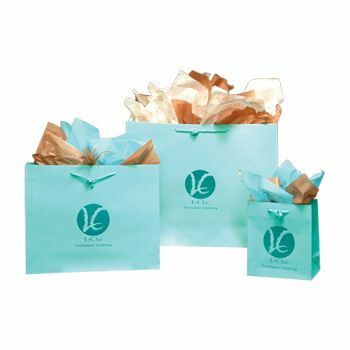 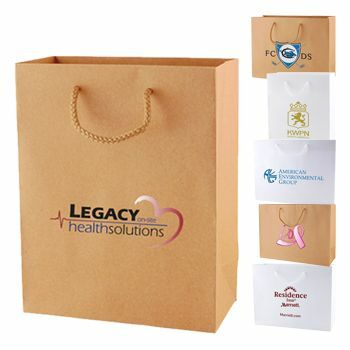 People use EuroTote bags for a wide variety of purposes including product display, merchandise packaging, and gift wrapping. 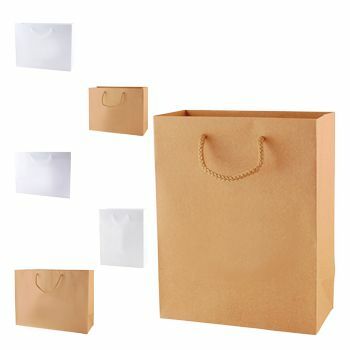 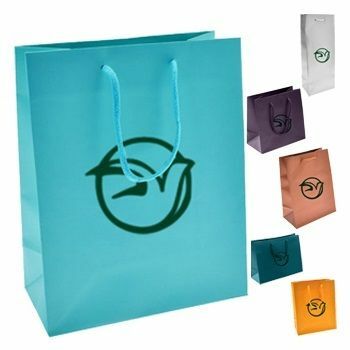 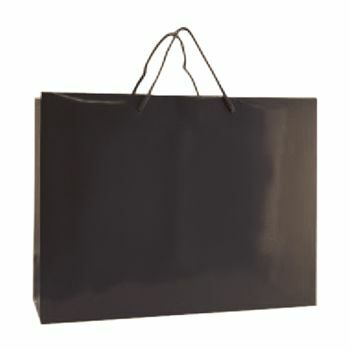 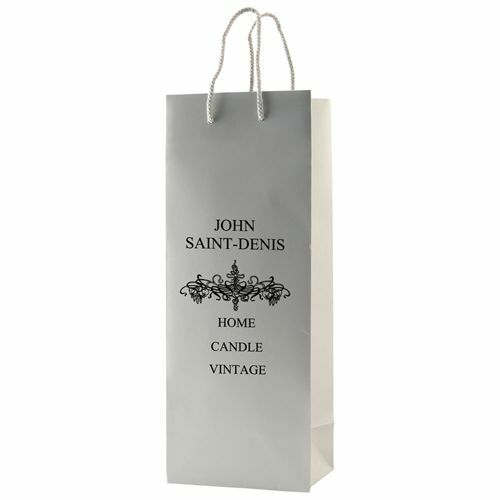 Your source for 180 gsm Eurotote Bags and Paper Bags.